We have multiple kits for many sizes of projects. Most of our kits have the option of choosing your own colors. 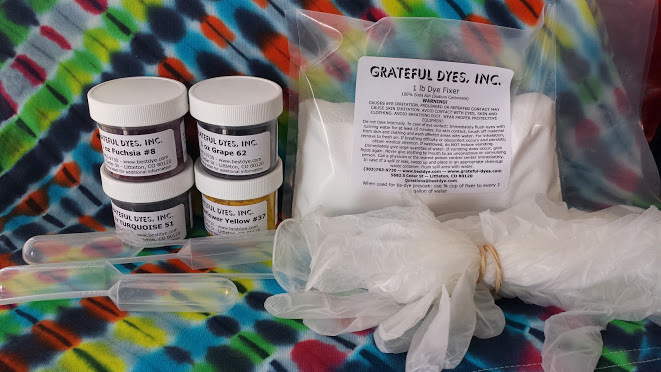 Build your own tie dye kit! Choose your own colors!